Champion Brands commissioned a large-scale custom solar photovoltaic system from A1A Solar that will save it $763,000 in utility costs over the system’s lifetime. A1A Solar Contracting, with local offices at 10418 New Berlin Road, installed the solar panel system at Champion Brands’ headquarters facilities. Champion Brands is a premier beverage distributor serving Florida and Georgia customers and suppliers. This is one of its most recent among many environmentally friendly initiatives and investments. The custom-made solar photovoltaic system includes 340 USA-made modules, which can produce a total of 115.8 kW, mounted onto the roof of the headquarters building. By contrast, the average solar-powered home has about 20 panels. Each of Champion Brands’ 340 solar panels have SolarEdge Inverters with Power Optimizers that increase energy output by tracking the maximum power point and reporting real-time performance. There will be an invitation-only ribbon cutting ceremony on May 30 to officially “flip the switch” at Champion Brands headquarters at 5571 Florida Mining Blvd. S. in Jacksonville. By going solar, Champion Brands offsets its energy usage by 169,081 kilowatt-hours per year. To put that in perspective, the company has reduced its carbon dioxide emissions equivalent by 13,371 gallons of gasoline consumed per year. The environmental impact estimates are the equivalent of switching from 4,212 incandescent lights to LED bulbs. 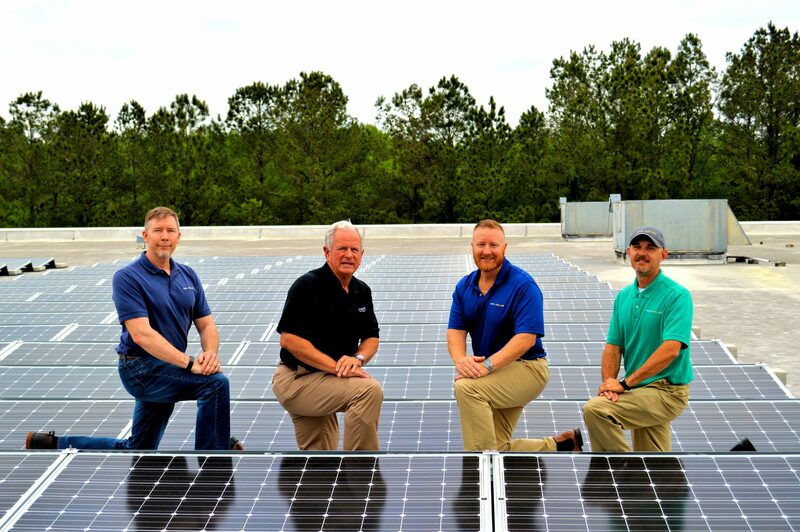 Veteran-owned A1A Solar Contracting provides residential and commercial solar electric photovoltaic design and system installations for homes, businesses and governmental agencies in Florida and Georgia. 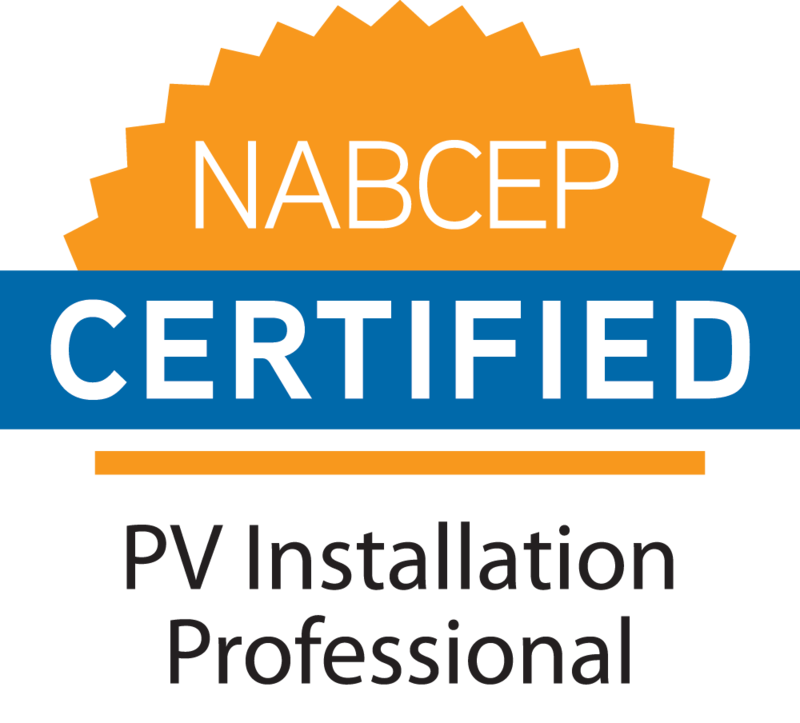 The North American Board of Certified Energy Practitioners has certified four of A1A Solar’s employees. 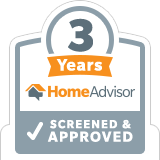 Learn more about solar options at www.a1asolar.com or call 904-468-7861 or 407-917-0975 for a free consultation for your home or business.